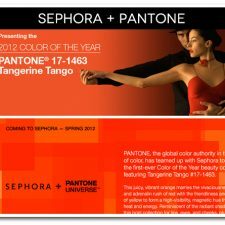 Our colorful friends at Pantone have announced the Pantone 2011 Color of the Year. Ooooh, honeysuckle, so pretty…so pink. Pantone also released the top 10 colors in womenswear and menswear for spring 2011. 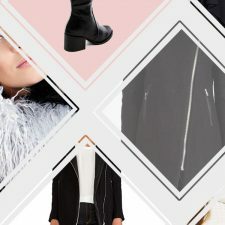 2011 colors for women’s apparel are Honeysuckle, Coral Rose, Peapod, Beeswax, Silver Peony, Russet, Regatta, Blue Curacao, Lavender, Silver Cloud. 2011 colors for men’s apparel are Barberry, Fire Cracker, Turf Green, Beeswax, Linen, Russet, Regatta, Blue Curacao, Lavender, and Flint Grey.